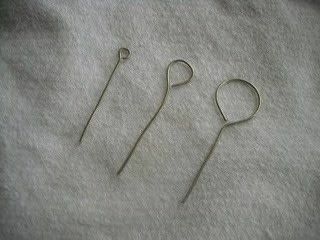 This is just my simple way of how to make a loop that I can use for linking. First, cut a few inch of copper wire. 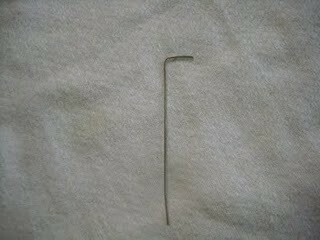 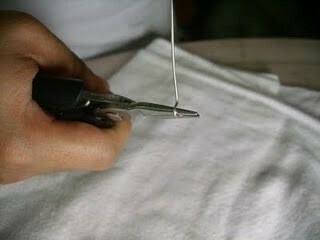 Using your flat nose pliers, bend the tip of the wire and create an "L" shape. 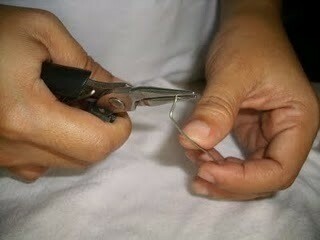 Using your round nose pliers, hold the tip of the wire firmly with your right hand. While holding your round nose pliers, start to turn your right hand clockwise while trying to push the other end of the wire, counterclockwise with your left hand. 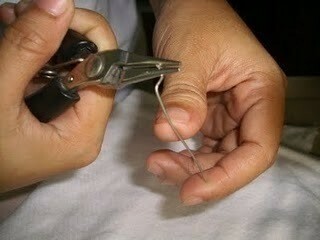 Continue to turn your wire with your left hand counterclockwise with your right hand still firmly holding the loop. 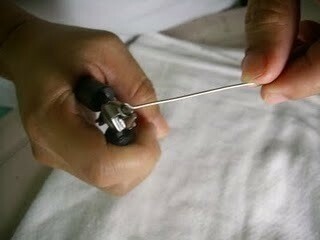 Until you create a 180 degrees turn and create your loop.